Avians insulated rolling shutter present an ideal solution where the environment of your building needs to be consistent & at the same time it should enhance the look to any modern architecture. Insulated rolling shutter minimize energy loss, both with heat ‘flow through’ and round the curtain. They are suitable for loading bays, factories, warehouses and any applications where security is required together with thermal insulation. 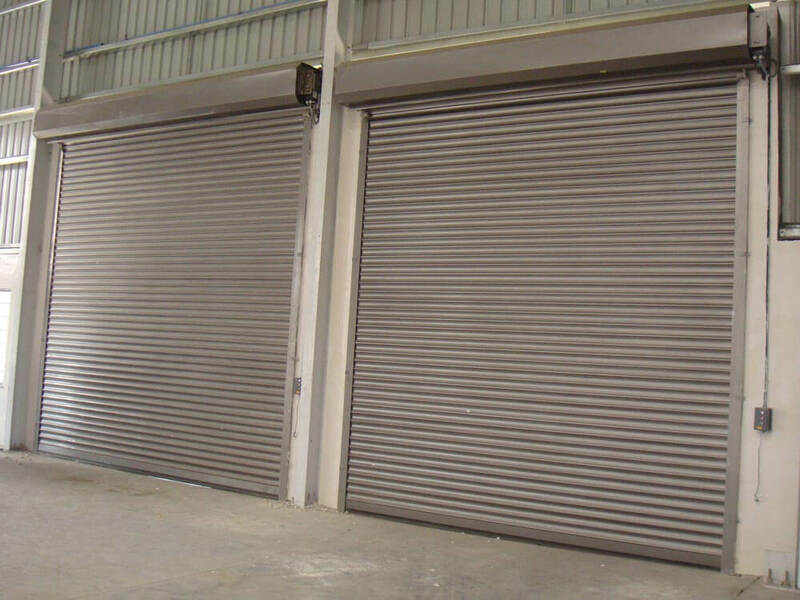 Our Insulated rolling shutter are custom designed to suite your specification as the shutter strips are individually insulated with PUF and provide an improved insulation value to that stipulated by standard building regulations. 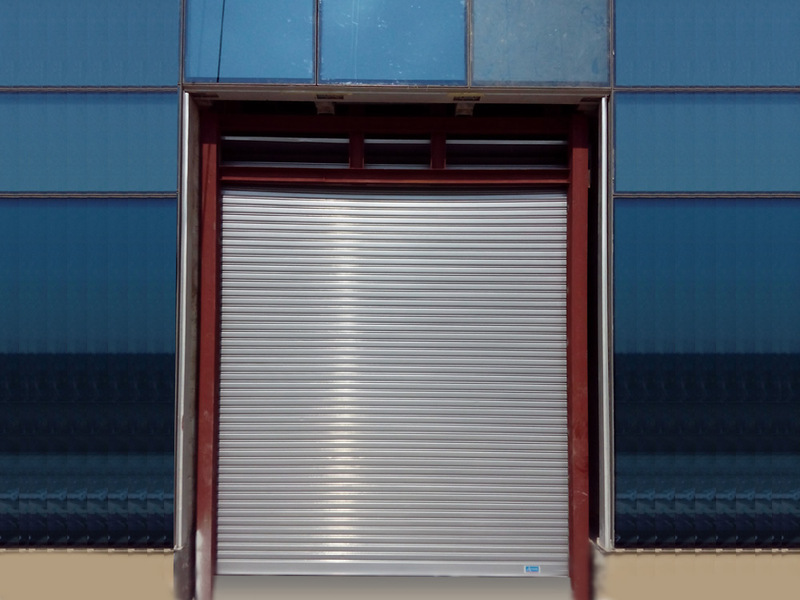 Our Insulated rolling shutters are also particularly suitable for wide door openings which have to withstand harsh weather conditions. These Insulated rolling shutters have Smooth and noiseless operation. As an additional feature galvanized steel slats, guide and bottom Rail prevents the rolling shutters from rusting and help to provide a long life to these shutters. Profiles of 80 mm & 127 mm, designed according to opening size. Suitable for internal applications where aesthetics are more of focused. Available in Natural Aluminium finish, anodized finish or Powder coating. Motorised Aluminium shutters are self sufficient and can be operated by a single push button. Drives have weight carrying capacity up to 2000Kgs. In case of power failure, shutters can be operated manually using a hand crank or chain drive. Our Drives are inbuilt with Special Anti Drop device and additional Electromagnetic brake to ensure that the door does not free-fall in any worst conditions. Side Guide Profile Extruded Aluminium profile with Rubber Seals on both ends. Control Type Casing made of compact impact-resistant material incorporating operating buttons for shutter operation. Specific IP rating provided as per the requirement. Deadman / Pulse Control suggested application wise. Drive Type Imported make Indirect /Direct Connecting Drive selection made depending on the space opening availability, no of operations subjected etc. Drive with integral breaking system with Long life expectancy CE Certified drives complying European standard.